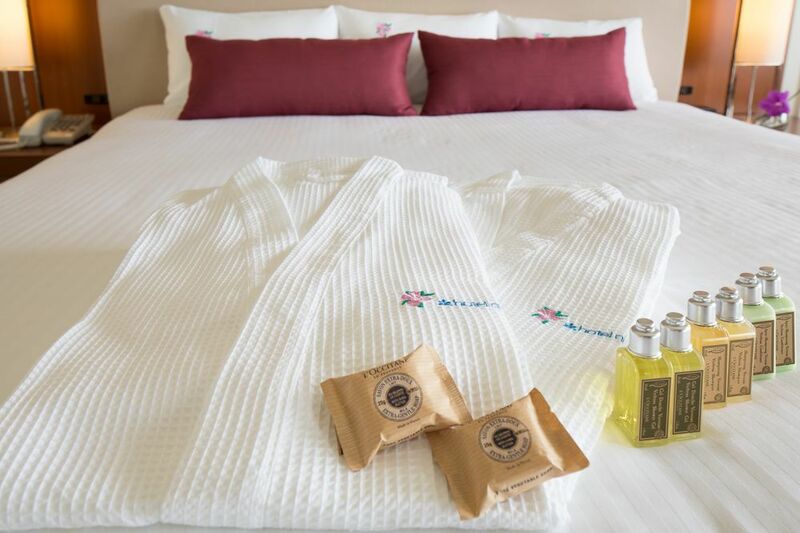 Rooms, services Travelling to Tamuning-Tumon-Harmon Village and looking for accommodation? 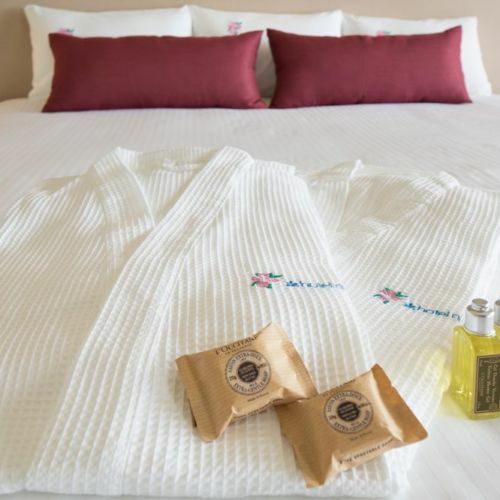 Take a look at what Hotel Nikko Guam Tamuning has to offer! Guests looking for accommodation in Tamuning-Tumon-Harmon Village are welcome to book 460 nicely furnished rooms at the hotel. Relaxing wellness services will be available to you at the hotel, an outdoor pool will also be waiting for you. The bar has excellent atmosphere for a relaxed evening talk or a personal meeting. We recommend the option to rent a conference room especially to business travellers. All rooms are equipped with air-conditioning, ensuring optimal room temperature in all types of weather. You can browse the Internet for free via wireless connection (WiFi) available at the hotel. The exact scope of services offered by Hotel Nikko Guam Tamuning (including those for an extra fee) is available on the information sheet below.